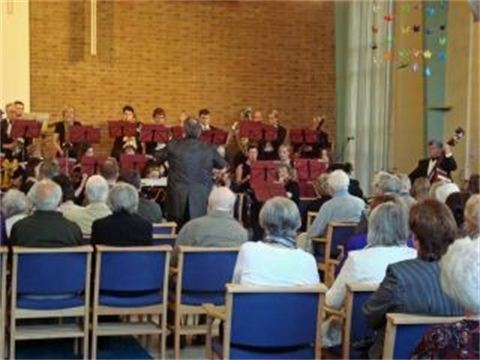 On Saturday 15th June The Light Orchestra (formerly Trafford Light Orchestra) will be performing a ‘Last Night of the Proms Concert’ – at the Methodist Church, Brown Lane, Heald Green from 7.30pm. Check out our new website & spread the word! Our new website https://healdgreenfestival.com/ is now up and running & includes all the information you need to take part in the festival. Please take a look around the site and share this with friends or colleagues in the area so that we can make the festival an even bigger success in 2013! The 2013 Heald Green Community Festival will be taking place on Saturday 29th June. Please have a look around our website to find out more about the event.